Most of the major payment gateways like Stripe, PayPal provide an option to either Authorize or Capture the payment. It allows you to decide whether to capture the funds immediately or authorize the payment to be captured later. If you have chosen the Capture option on WooCommerce to process your payment, you may notice that the payment will be automatically authorized and captured even though the order was flagged as fraud. The only remedy to this situation is to refund or void that particular order transaction. This reversal process is troublesome and may also cost your reputation with the payment gateway if you perform a substantial number of reversals. We believe the best approach is to capture those legitimate orders while hold any suspicious order for review before capturing the payment. In this tutorial, we will demonstrate how to achieve this by using the FraudLabs Pro for WooComerce plugin together with the WooCommerce Stripe Payment Gateway. 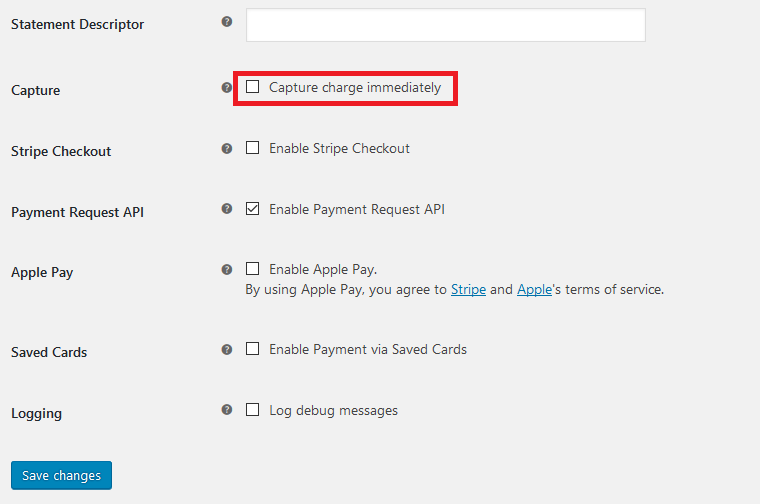 Go to the Settings->Checkout->Stripe page and uncheck the “Capture” option. 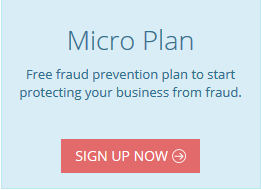 Go to FraudLabs Pro Settings page and configure the order status to be changed. Click on the Rules menu and configure your validation rules. For instance, to trigger the manual review if visitors have different Billing and Shipping Country. The above configuration will treat those orders with different billing and shipping countries as risky orders and flag them for your review. If you feel that it is genuine after your assessment, you can capture the order by clicking the Approve button in Order details page. It will automatically capture the credit card amount for the order. In summary, this approach will on hold the fraud orders and allow you to review them before capturing the payment.